Primarily known as the production brains-trust for Blue Mountains Hip Hop crew Thundamentals, DJ Morgs has received critical acclaim for the groups 4 releases to date. Their most recent release was 2014’s ’So We Can Remember’ which topped the charts, stormed the nominations lists. 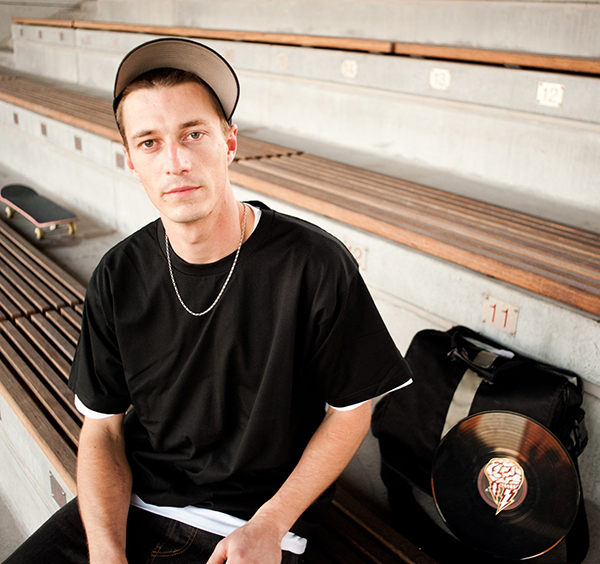 As well as handling deck duties for the Thundamentals live shows, DJ Morgs has supported the likes of DJ Cash Money, Lord Finesse, DJ Premier, Q-Bert, Supernatural, Hermitude and The Herd to name a few. He has appeared doing cuts on Skryptah and Spit Syndicate’s latest albums and toured as a DJ with Ozi Batla and Tuka. Conducting an orchestra of samples and beats weighing on influences from 60’s and 70’s soul/psychedelic to Latin rhythms and bass heavy synthesizers, DJ Morgs creates music that is at once unique and soul-style earnest and yet entirely hip hop driven. With his solo debut beat-tape currently in the works featuring appearances by some of Sydney’s best up and coming artists and a variety of other collaborations underway, watch this space for more releases, news and shows.